We are please to announce that yesterday, Gavdi was awarded 2 SAP Quality Awards in the Nordic and Baltic regions. 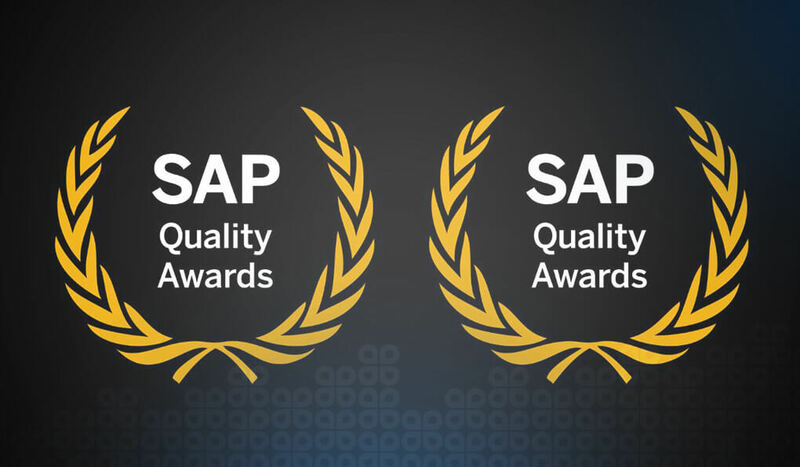 The prestigious SAP Quality Awards celebrate and recognize customers who have excelled in the implementation of their SAP software solutions. Thank you to all of our customers and partners for your on going support! Gavdi Group is an awarding winning SAP reseller and systems integration partner, who provide a wide range of customer solutions and services. As one of Europe’s fastest growing consultancy groups, Gavdi delivers a complete portfolio of both ‘on premise’ and ‘cloud-based’ SAP software solutions – solutions that underpin the growth and productivity in organisations of all sizes and industries.